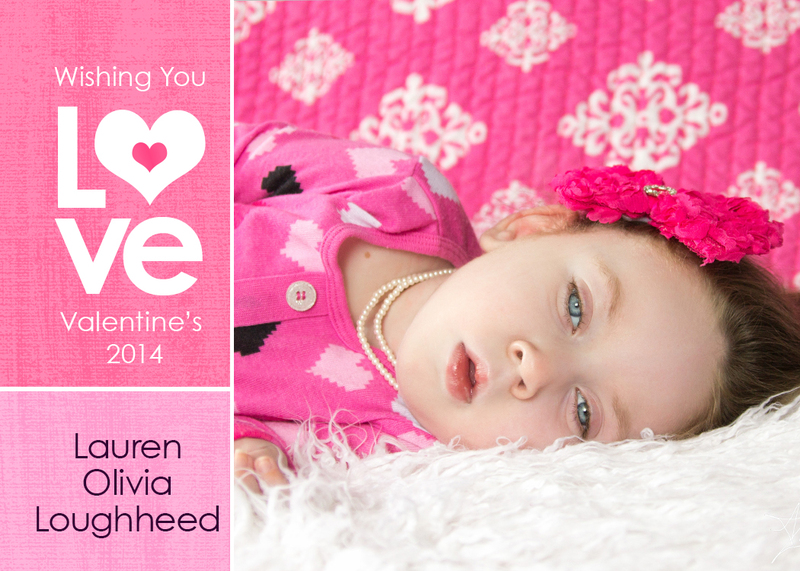 Today has been a pretty fun day at our house – Mommy and Lauren woke up early and got dressed up for Valentines day. Once Lauren was ready to have her picture taken, mommy set up a mock photo area right on our bed so that Lauren would be extra cozy. The rest of the day has been pretty calm, we have been listening to music and reading some stories together. It’s really snowy outside so we are going to stay in today and snuggle. Wishing you and your families a wonderful day!